When it comes down to it, even though the keyboard layout takes some getting used to and the battery is just OK, the fact that you can get a durable body, Quad-core processor and switchable graphics in a system that can handle anything from web work to video editing makes this notebook stand out in sea of competing 15.6" notebooks. 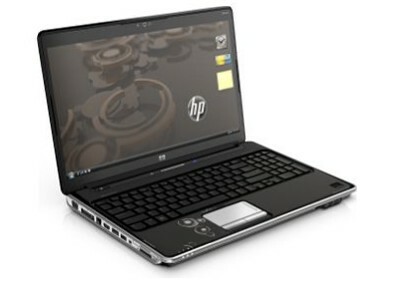 If you're currently shopping for a full-featured desktop replacement notebook at a reasonable price then the HP Pavilion dv6z deserves your consideration. 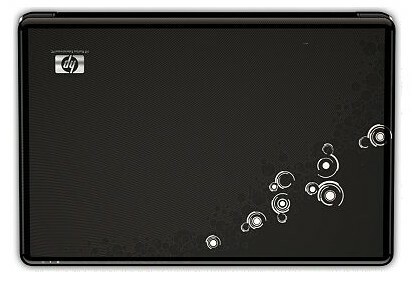 The HP Pavilion dv6z came extremely close to winning an Editor's Choice Award because of the solid build quality, great port layout, fantastic range of configuration options, and low price. However, the limited battery life, limited screen options, and hot spots on the bottom of the notebook prevented it from earning top honors. 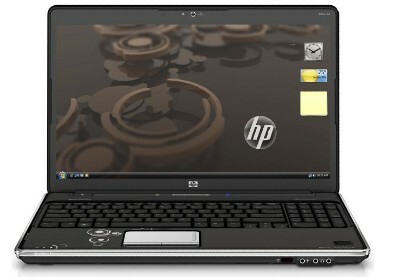 If you can live with the flaws I just mentioned, then the HP Pavilion dv6z makes an excellent choice for a desktop replacement notebook.